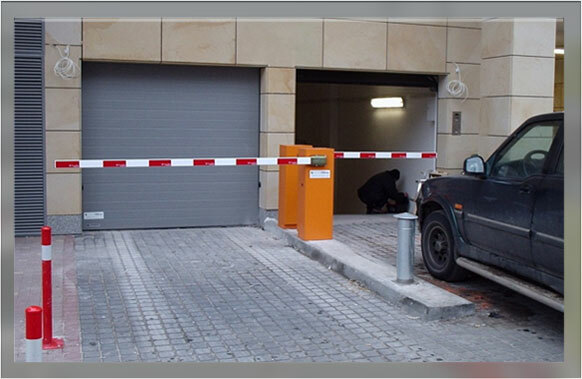 At ICS we can supply, install and maintain Pay On Foot parking systems. Our range of systems cater for small site installations, using a cash desk and till operator, right up to large scale multiple entry/exit systems with multiple pay points. 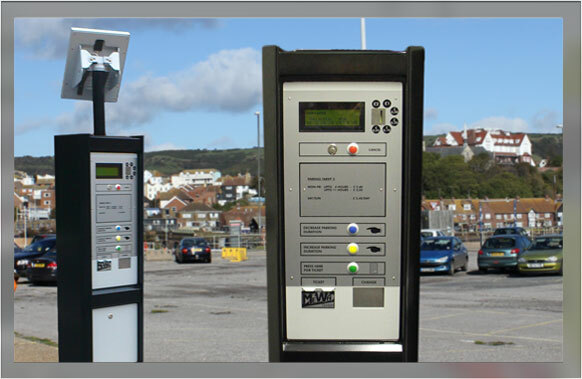 ICS are proud to introduce a wide range of Pay And Display parking systems to the UK market. 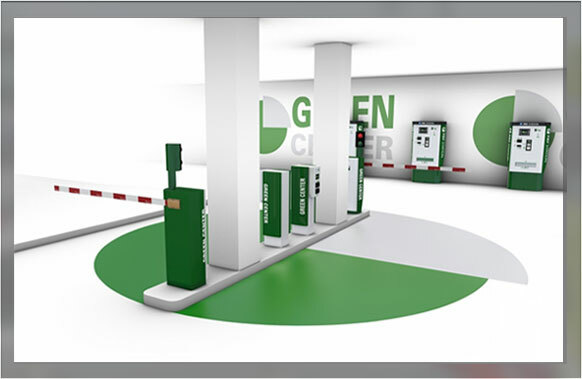 Our range includes systems designed for payment in advance with coins and after-payment with credit cards. 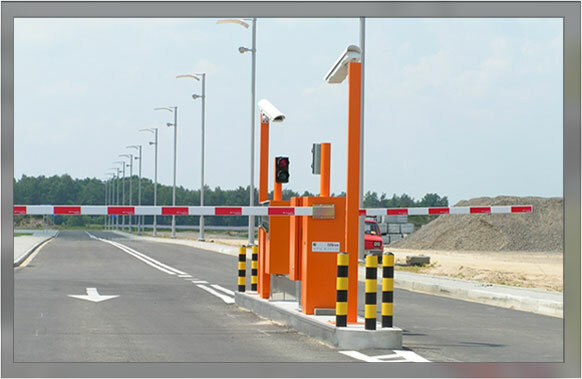 At ICS we can supply, install and maintain a wide range of barriers suited to a variety of applications including car parks, private roads, motorway toll booths, along with a range of applications where access control is required. We are currently able to offer Automatic Number Plate (ANPR) system that is integrated into our Pay on Foot parking solution. The system can also be modified to work stand alone. ANPR enables you to monitor and control your car park or indeed works vehicle access and allows automatic entry or exit when matching a vehicles number plate to the one held inside the computer database.